PUFF PANCAKE FRESH OUT OF THE OVEN. A couple of years ago my friend Sarah, the Mac-Mama, shared a recipe for puff pancake with me and we have been fans ever since. Typically we only have puff pancake once every couple of months because it isn’t the healthiest of meals…BUT it is oh-so-good. Being that we have been trying to eat healthier I keep trying to figure out how to make some of our favorite recipes just a little better for us. 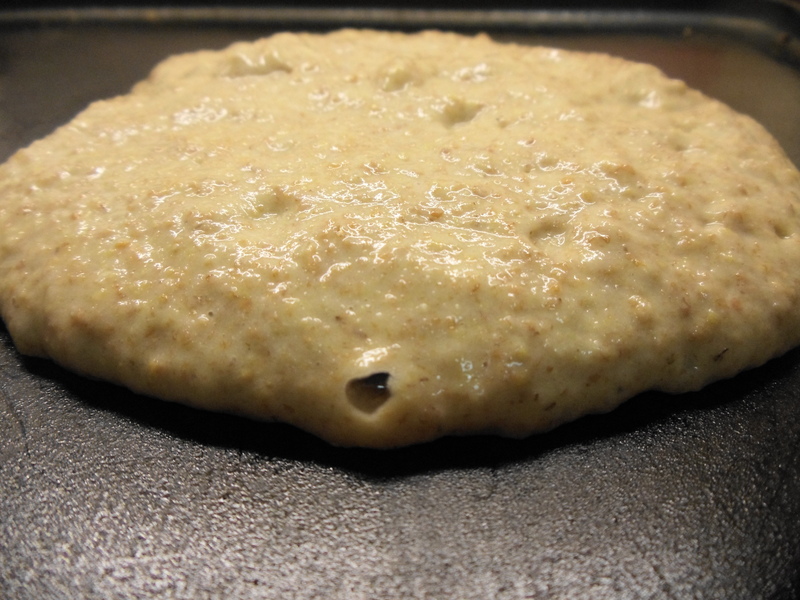 This morning puff pancake was on my experiment radar, not just because I was craving it, but because I dreamed about it. Mix all ingredients together in a bowl. Put cast iron skillet in oven to heat-up. Melt 4 TBSP of butter in pan (place butter in when you put it in oven, that way the pan warms up and butter melts at the same time). 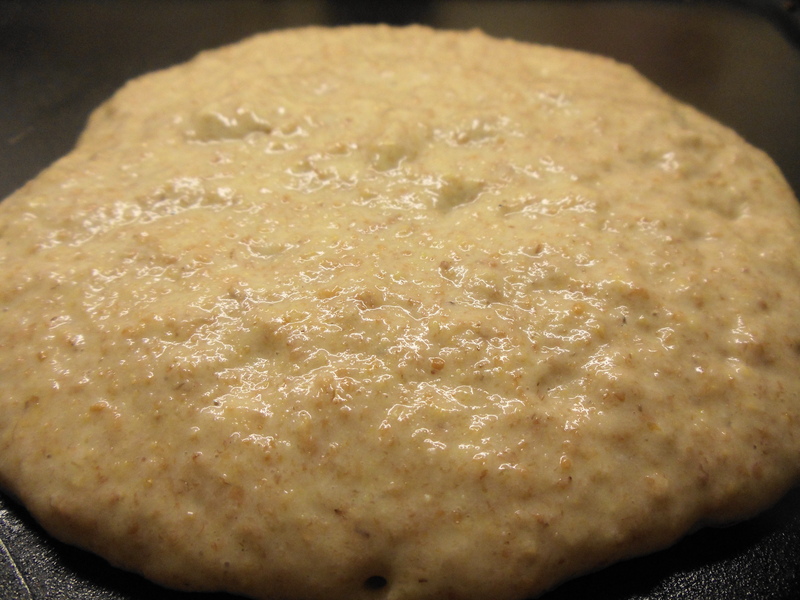 Once pan is heated and butter is melted pour batter in. Bake for 22-25 minutes. Will puff up and be a wonderful golden brown when done. In our family we cut the puff pancake into 4 pieces, so the nutritional facts is based on 4 servings. Mix all ingredients together in a bowl. 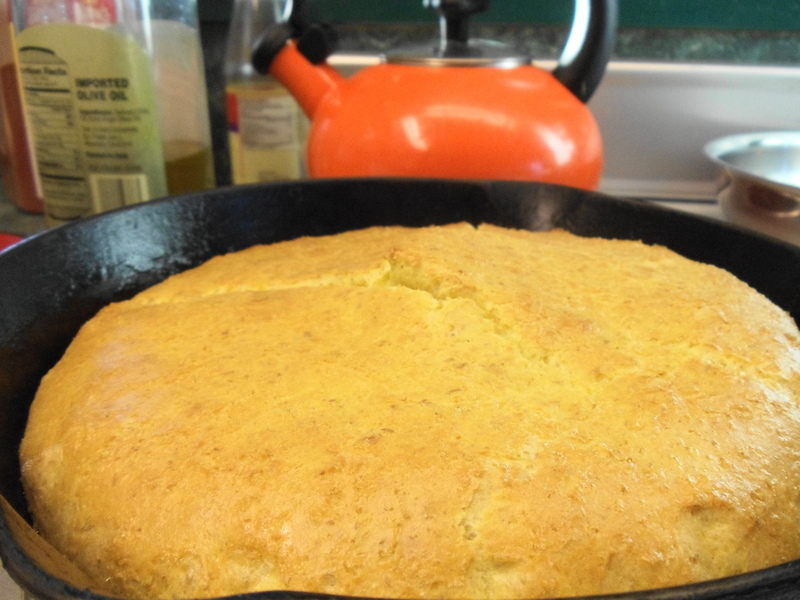 Put cast iron skillet with 1 tbsp olive oil in it in oven to heat-up Once pan is heated pour batter in. Bake for 22-25 minutes. Will puff up and be a wonderful golden brown when done. In our family we cut the puff pancake into 4 pieces, so the nutritional facts is based on 4 servings. Both recipes taste AWESOME and are wonderful being topped with maple syrup, honey, apple butter, fresh fruit or whatever your favorite topping is (I sometimes eat mine plain). 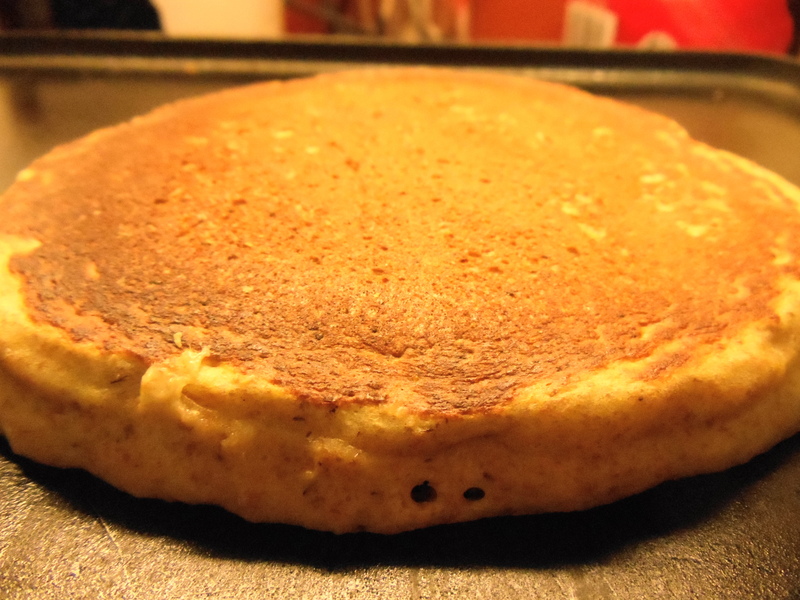 Comparing the original shared recipe and the healthier version you get 68 calories less per serving with the healthier, 7.5 grams less saturated fat with the healthier version, 11% more iron, more protein and selenium…so a healthier version of a very yummy puff pancake. Combine all dry ingredients together in a large mixing bowl. Combine all wet ingredients together in smaller mixing bowl. Mix wet ingredients into dry ingredients and let mixture rest for 5 minutes before cooking. 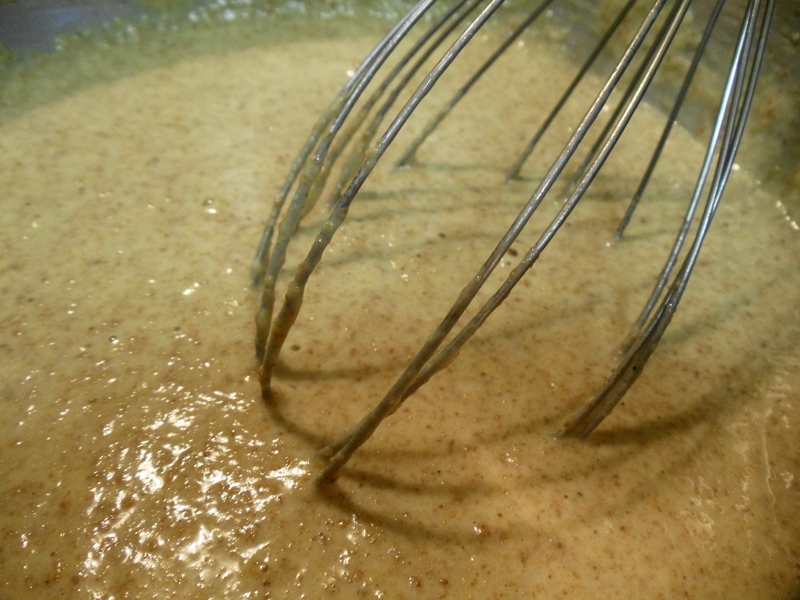 Batter is thick, so if you wanted you could add a tiny bit more Silk to loosen it up some. Recipe made 9 nice sized pancakes. 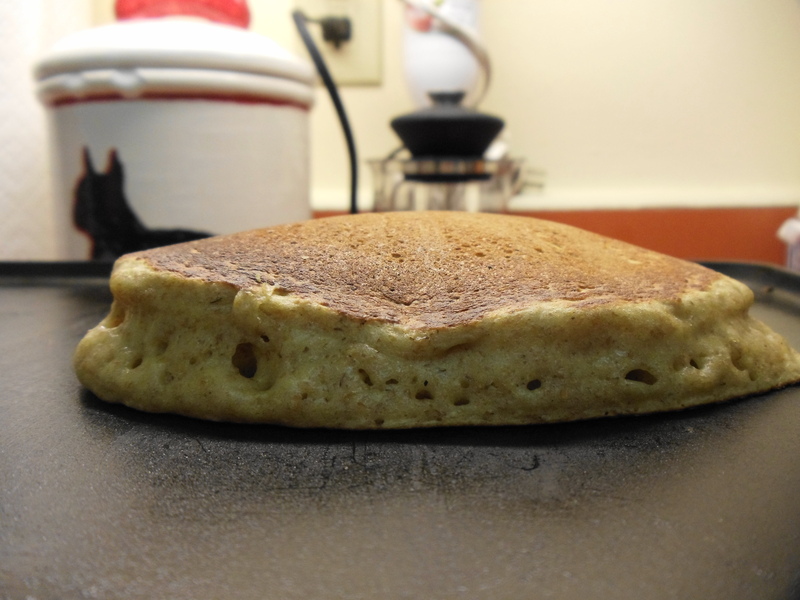 I have always prefered to cook my pancakes at about 360 degrees. Earlier today I was running through ingredients that we have in our fridge and cupboards and trying to come up with something tasty, filling and healthy for supper. For some reason I got stuck on pita pockets or pizza and decided to make a dough that could work for both…and then pick which one I wanted to make for supper. Finally, the time has come! Pita pockets or pizza? Pizza or pita pockets? Lets look in the fridge again and see what all we have. 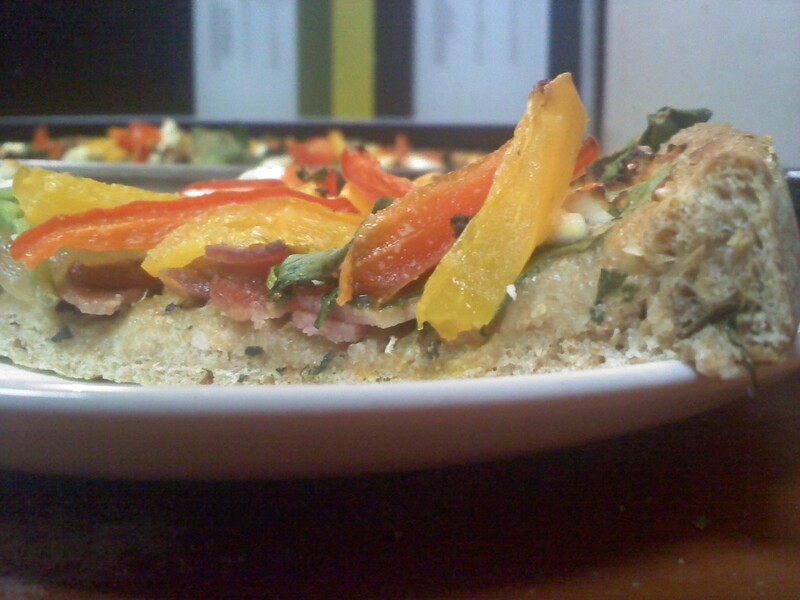 Oh, fresh spinach, red & orange peppers, mozzarella and feta cheese….and in the freezer–BINGO–turkey bacon. My mind is made up, PIZZA!!! I took the turkey bacon and cut it into small pieces (the width of a strip and about a quarter of an inch wide), placed it into a pan and cooked it until there was some nice coloration on it. While the turkey bacon was cooking I cut an onion into medium-sized pieces (the perfect size for pizza of course) and placed it into another pan with a little olive oil, some sea salt, black pepper, crushed red pepper and garlic and on a medium/low heat sweated the onions. Okay, so we have turkey bacon cooking, onions sweating and now it is time to slice up the wonderful red & orange bell peppers (while keeping an eye on the two pans on the stove). Once that was done, my turkey bacon and onions were both also right where I wanted them to be, so I turned them off and focus on the pizza crust. I took two pizza pans and lightly sprayed them with oil, setting them to the side. I then turned my oven on to 425 degrees so that it could pre-heat. Taking the doubled dough I split it in half. I dusted a large cutting board with a small amount of cornmeal and took half of the dough and started to work it into a flat circle. 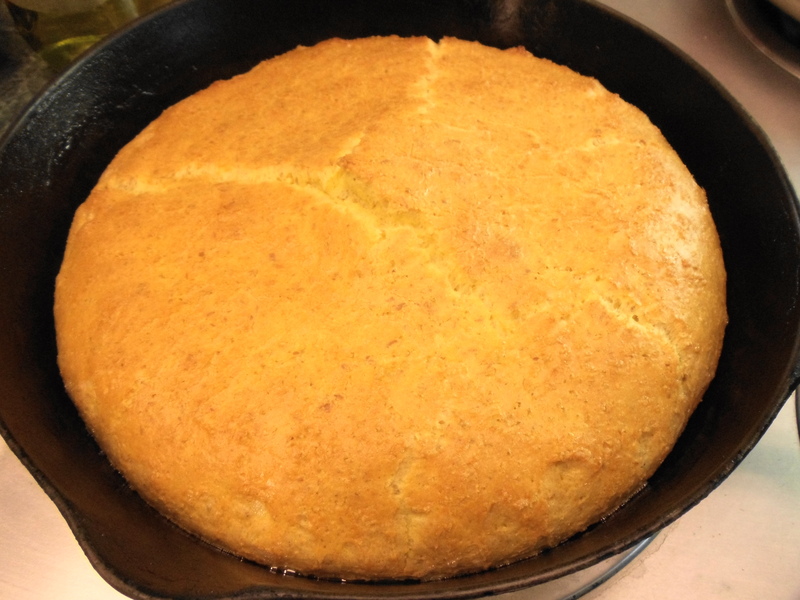 Note: you only want to have one side of your dough get cornmeal on it, not both. I found that using a rolling-pin and my hand was the best technique for making a nice round crust that had uniform thickness. I would hold the lower area of the dough and rolling-pin out the upper area, rotate the dough and repeat until it became the perfect size for my pizza pans. I then placed the dough in the pans, pushed it out to the edges and pushed it down in the corners. To help prevent air bubbles use a fork to stab the dough…I always make sure to stab around the edges of the pan and pretty much the entire base of the dough…looks like a forked grid when I get done with it, plus helps release any pent-up tension :). Our dough is now ready for the next step. Quick disclaimer: I am not a fan of red pizza sauce due to the fact that it burns my mouth (not in a heat sense, but an actually burning sensation) and because many pizza makers just use way too much sauce. Taking a small amount of olive oil spread it evenly on your crust, then sprinkle a small amount of sea salt, garlic powder, oregano and basil on top…this will help add some wonderful flavor to your pizza (if you wanted you could use fresh herbs and minced garlic, I was just lazy). I then put half of my cooked bacon and sweated onions on each pizza. 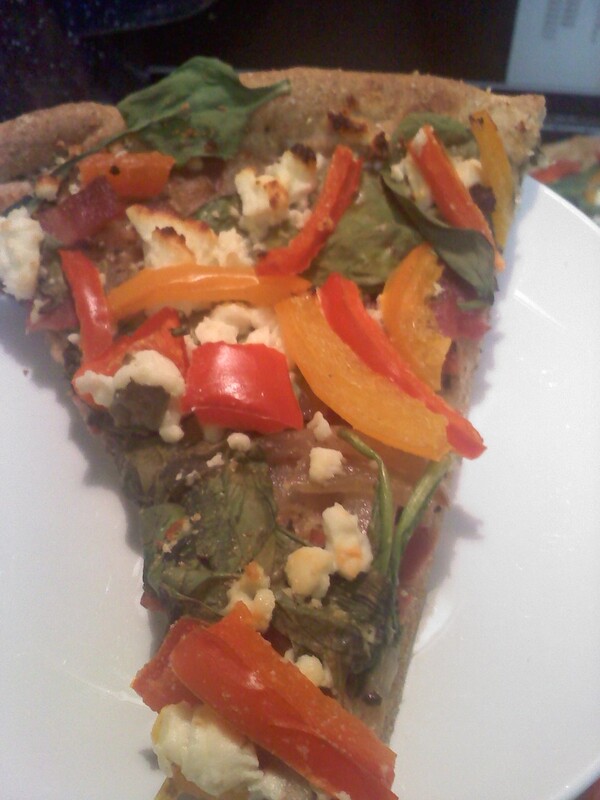 Next came a nice layer of fresh spinach followed by the red & orange bell pepper slices. Now we have two pizzas, so we need two different flavors. 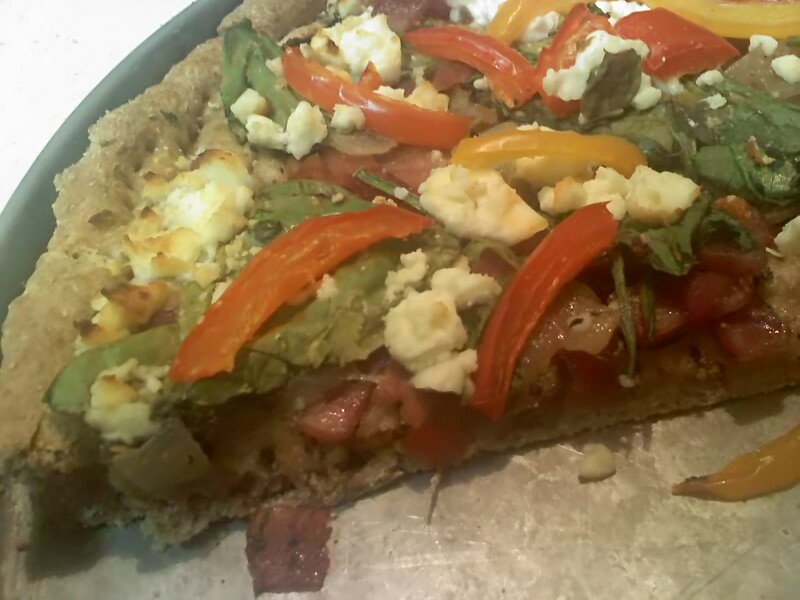 I topped one pizza with fresh mozzarella that I cut into small squares and the other pizza was topped with crumbled feta cheese. Its time to bake it bake it!! Both pizzas went into the oven and cooked for 22-28 minutes. I kept a close eye on them to ensure the crust was cooking and not burning….our oven has a mind of its own so I did have to rotate the pizzas a couple of times. The smell of homemade pizza floated through the air and made the 22-28 minute cooking time feel like it took FOREVER. Once the pizzas were done we enjoyed our supper. 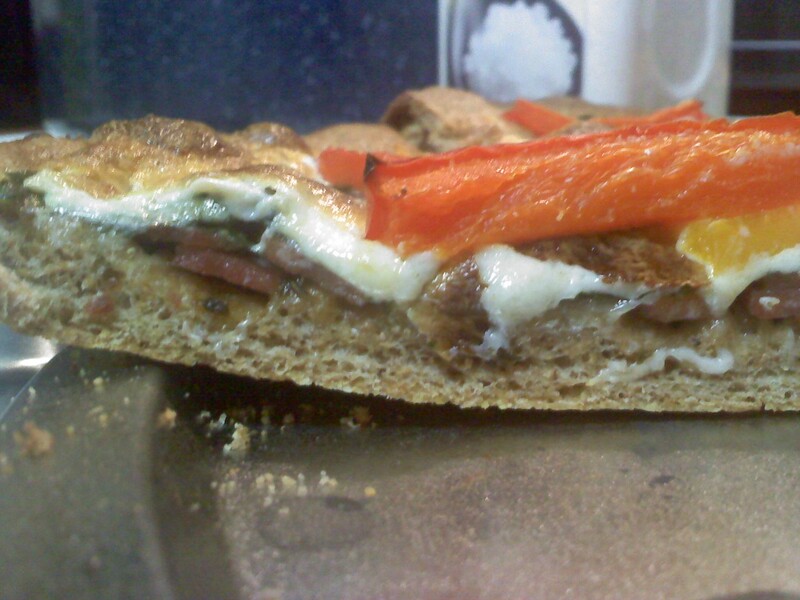 I know what you are thinking, the title says “Whole Wheat Pizza Crust or Pita Pocket” and where are the pita pockets? Well, to make pita pockets you will follow the same exact recipe. When your dough is doubled in size break it into 10-12 round dough balls. Pre-heat your oven to 500 degrees making sure your bottom rack is as low as it can go. You will also pre-heat your baking sheet or baking stone at the same time. On a lightly floured surface work each of your dough balls into 5-6 inch rounds. Very carefully place one or two rounds on your baking sheet/stone (depending on size) and cook on each side for 2 minutes. After the first side has cooked for two minutes you will want to be very carefull when turning it so that it can cook on the other side for two minutes. I always make sure that all of the other racks are out of the oven and that I am using a long handled spatula (egg flipper). After both sides are cooked your pita will be nice and puffy. Take your pita pocket out of the oven with spatula and then press it flat with the spatula. Put the fresh pita pocket in a storage bag immediately (this will help ensure that they don’t dry out on you). Finish baking the rest of your pita pockets….again, please be very carefull not to burn yourself because a 500 degree oven hurts–I know from experience. Once all of your pita pockets are cooked and placed in storage bag you can either keep out or place in fridge. I prefer to place them in the fridge as they will last longer. 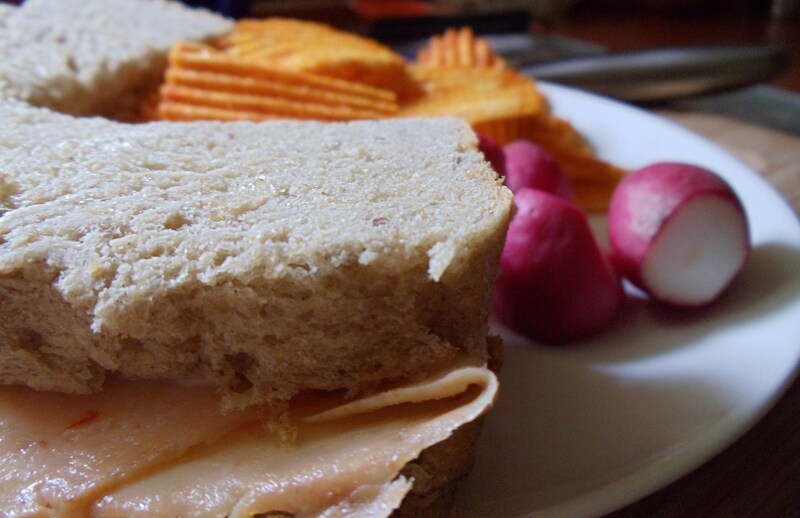 If using the fridge method, make sure that your pita has a little time to warm up when you take it out of fridge before you fill it with your favorite goodies, that way it will not be as brittle. 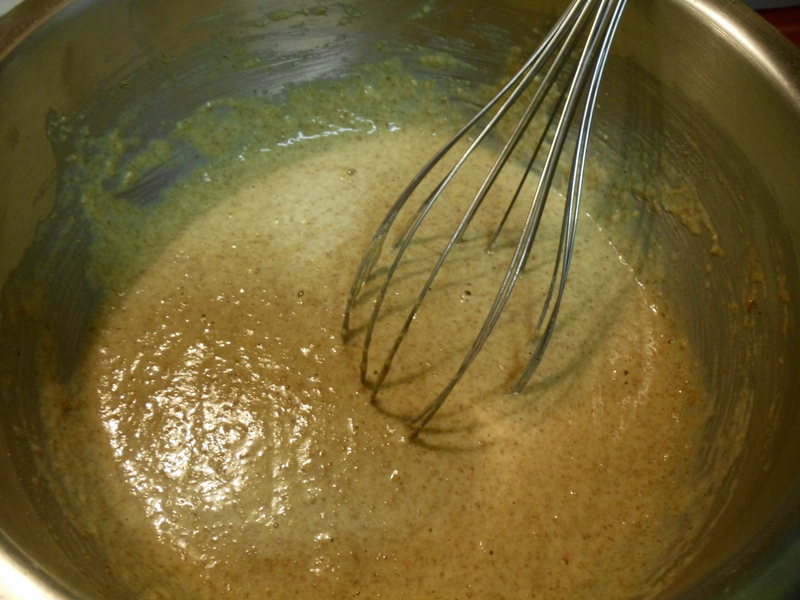 Combine warm water, honey and yeast in medium-sized bowl (metal or glass). Let yeast activate (about 5 minutes). 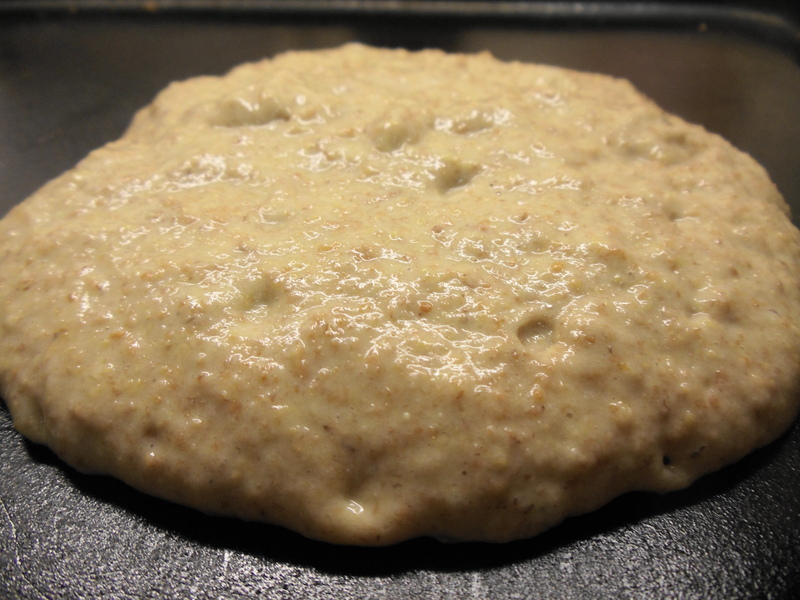 Once yeast is activated add in olive oil, sea salt and whole wheat flour. Mix well and knead for about 10 minutes (or until arm is tired and sore). Securely cover your bowl with seran wrap and place in warm area of kitchen. Let dough double in size (about an hour). Prepare as you wish—pizza, pita pockets, dough gods (fried—not good for you but another tasty option that is only recommended in moderation).